No just an ordinary pen, this pen will keep your business in the mind of the recipient at all times - Ideal for the Health and even the Pet sectors. 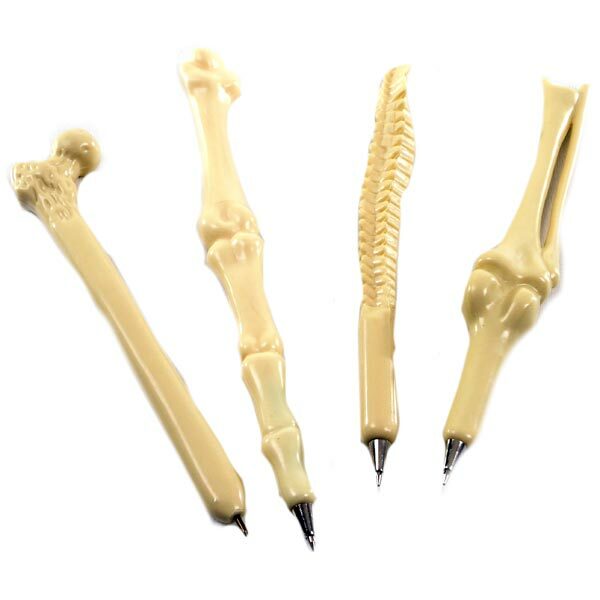 This pen in the shape of a bone can be branded with your company's Logo and comes fitted with a lanyard. It is unique as well as stylish and would make a great corporate gift.